Surgeon escaped from East Turkistan: Arab countries (mainly Saudi Arabia) have become the main customers of the ‘Halal’ organ harvesting in China. 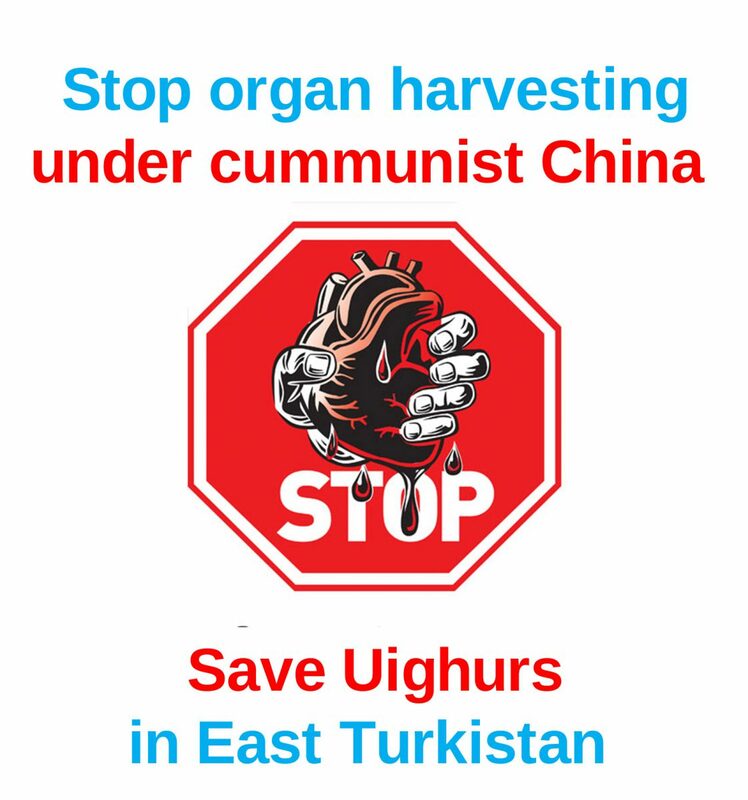 —–There are organ transplantation centers located next to the concentration camps in coastal areas of China where innocent Uighur people (transferred from East Turkistan) are locked up. With the exposure of CCP’s large-scale live harvesting of Falun Gong’s organs, more attention has been focused on the crisis that Uighurs have become the new target of this systematic anti-human crime. Anwer Tohti, who used to be a surgeon in Xinjiang Uyghur Autonomous Region (East Turkestan), recently told the media that Uighurs, a Muslim ethnic group, has become the new target of CCP’s large-scale live organ harvesting, and most of the customers of their ‘Halal’ organs are from the wealthy Arab countries. The organ transplantation centers were found around all black jails (concentration camps) in which innocent Uighurs are detained along the coastal area of China. As Enver disclosed, the Arab customers complete the ordering and payment processes in ahead back in their own countries, they will be arranged to the live organ transplantation surgery at Urumchi (the capital city of East Turkistan). Why is it Urumchi in East Turkestan? The answer may be that the so-called ‘Halal’ organ sources are over there. Mr. Tohti is continuing to collect more solid evidence on this issue. Moreover, according to the satellite collected images and other information, part of the millions of detained Uighur population in Xinjiang (East Turkistan) has been secretly transferred to the inner and coastal area-provinces in China. Uighurs in the jails(concentration camps) of Henan and Zhejiang provinces are treated as terrorist criminals. The CCP central committee directly takes charge of these Uighur detainees, which means the local prison authorities have no permission to question on these special convicts. Enver Tohti, a Uighur currently living in Landon and once worked as a surgeon at a local hospital in Urumchi, Xinjiang (East Turkistan).In 1995 he was ordered to harvest organs from a young man who was sentenced to death penalty. Mr. Tohti confessed that this young man was still alive and breathing when his organs were taken. Since escaping from China, Mr. Tohti has been consistently following closely and exposing the CCP-operated live organ harvesting crimes particularly targeting Uighurs. According to Mr. Tohti’s testimony, the CCP has built a complete industry chain of the live organ harvesting, which has been expected to bring a huge number of profits, despite most of the live organ sources are completely unknown. Mr. Tohti said that the number of registered donated organs and death penalty convicts is much less than the actual number of organs used for organ transplantation surgeries in China. The wait time to find a matched organ is several weeks in China, however, that is generally several years in any other countries. Meanwhile, more and more Uighurs have been detained and disappeared. Mr. Tohti said, the CCP local authorities in Xinjiang (East Turkistan) implemented compulsory blood sample collection among the Uighurs in the name of the National Health Medical Examination (physical examination) and the aim of this operation is to build a live organ matching database. He showed us a picture of the Human Organ Transportation Green-Path (HOTGP). This picture was taken at the Urumchi International Airport. Mr. Tohti questioned what a huge number of live organ transportation need to open a special path for it at the airport? The China Southern Airline has reported more than 500 organ transportation cases since Mr. Tohti exposed the HOTGP picture. 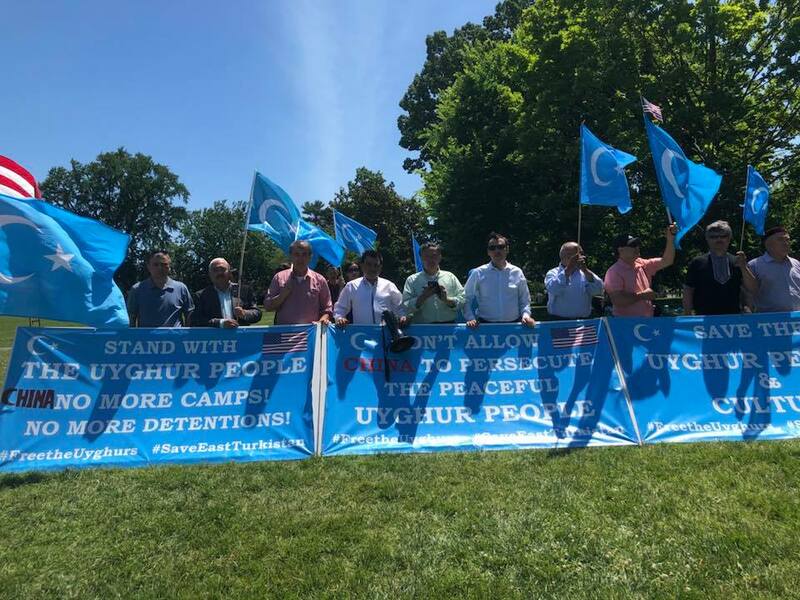 According to overseas (for example, Human Rights Watch, UN, and scholars) investigation, there are more than one million innocent Uighurs being locked up in the concentration camps. 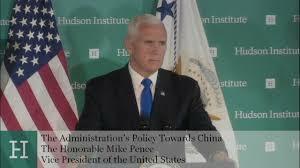 But, the president of the Uyghur American Association (UAA) has stated that one million detainees are just a conservative number. (The reals number of detainees in those camps may be up to three million). Citing the numbers obtained from the Uighur media, Mr. Tohti mentioned that at least one hundred thousand Uighurs had been arrested and disappeared from 1995 to 2007. 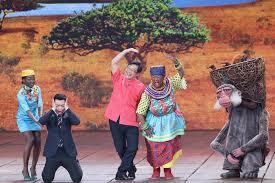 The CCP never presented any statement on where and how those hundreds of thousands of Uighurs are now. 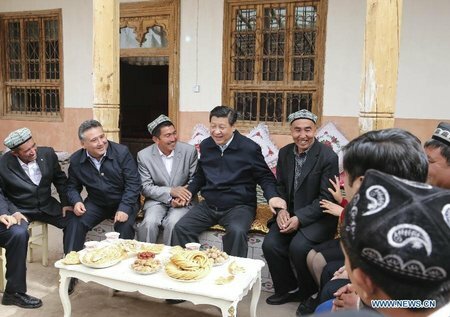 Over the past two years, the Chinese communist party has increased ‘ideological transformation’ campaign towards the Uighurs and other Muslim minorities in Xinjiang (East Turkistan). An enormous number of young Uighur men have been detained in the concentration camps (so-called re-education camps). Also, the Chinese regime arranged many forced marriage of young Uighur Muslim girls to non-Muslim Han Chinese men. International observers pointed out that Uighurs are facing the danger of mass ethnic extinction.